I had such a great weekend! 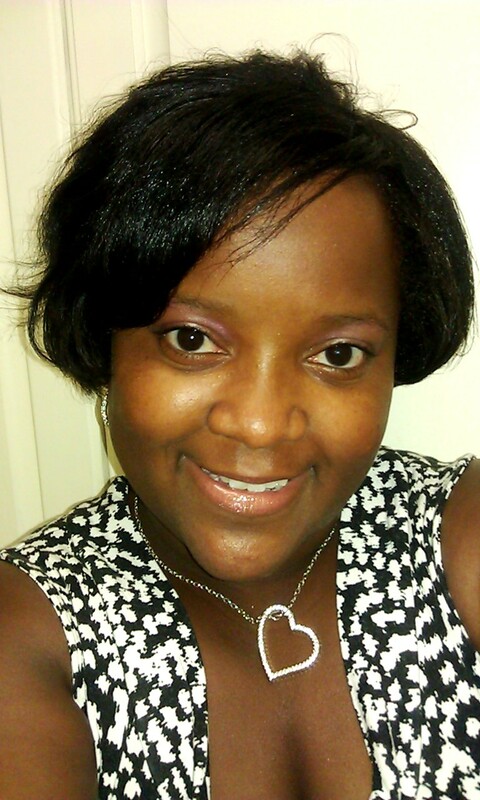 I spent time with the hubby, but more importantly, I spent some true quality time with me! I did a lil shopping, and I was so grateful that Saturday started off with me opening, My Shade of Brown Pillow Box! 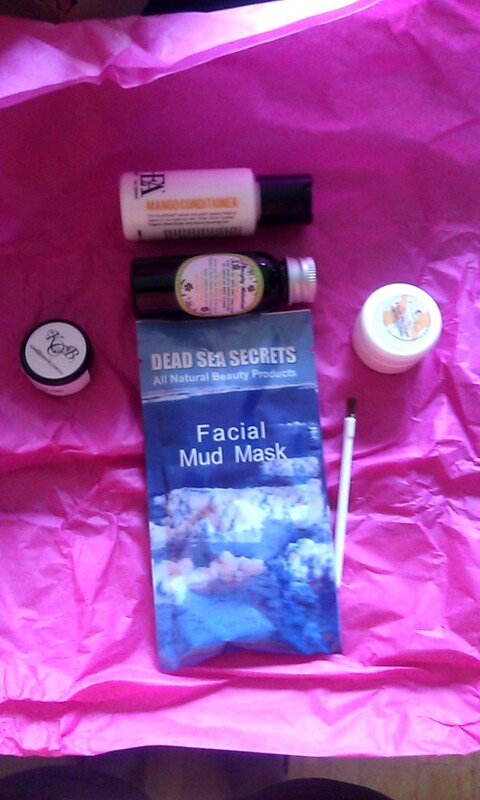 I was so happy to receive this subscription box, and out of all of the ones I’ve subscribed to, I must tell you this is by far my favorite! 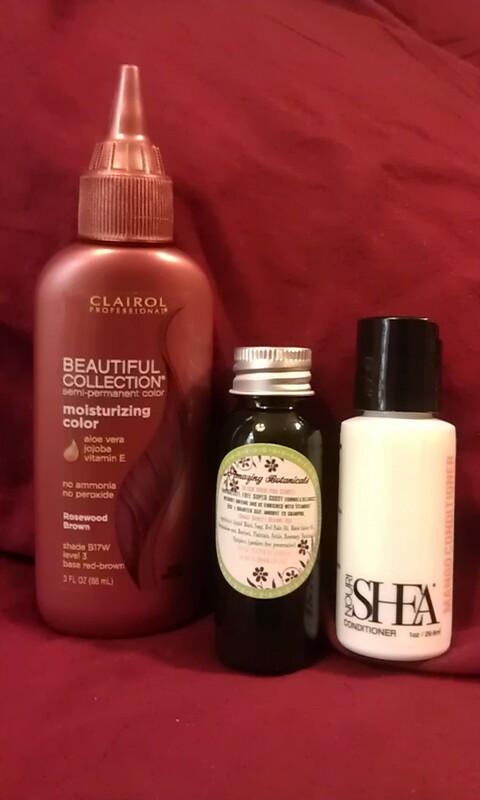 Well, being that my hair needed to be washed, I thought, why not try out these products that came in the box! I might add though that despite my hair being dirty, I noticed a natural shine and fullness to my hair thanks to Hairfinity and Essentious! I love my Essentious Products, but it doesn’t hurt to try other products as well! 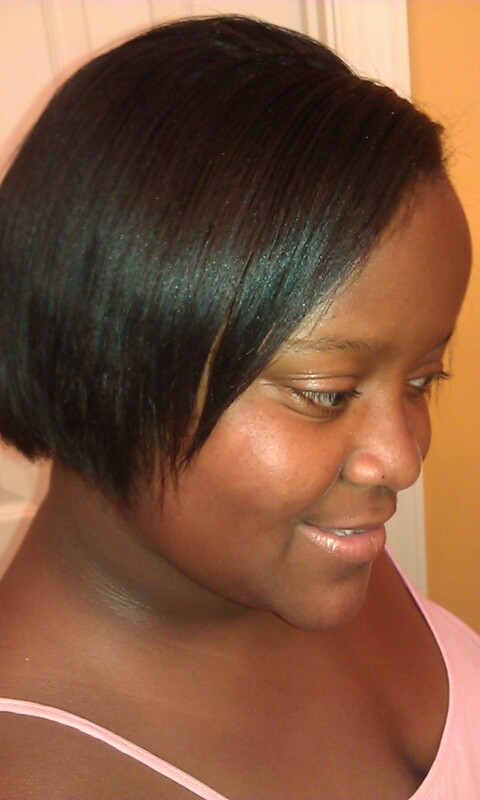 I decided I would Shampoo and condition my hair and add a rosewood brown rinse to it. What did I think of the products? However, it did a great job of cleaning my hair. You only need 2 oz of this stuff and it cleans the hair and gives it a natural shine!! I think I may have used a bit much but it doesn’t require much to do the job! Afterwards, I decided to use the rinse just to give my hair a darker but nice color. 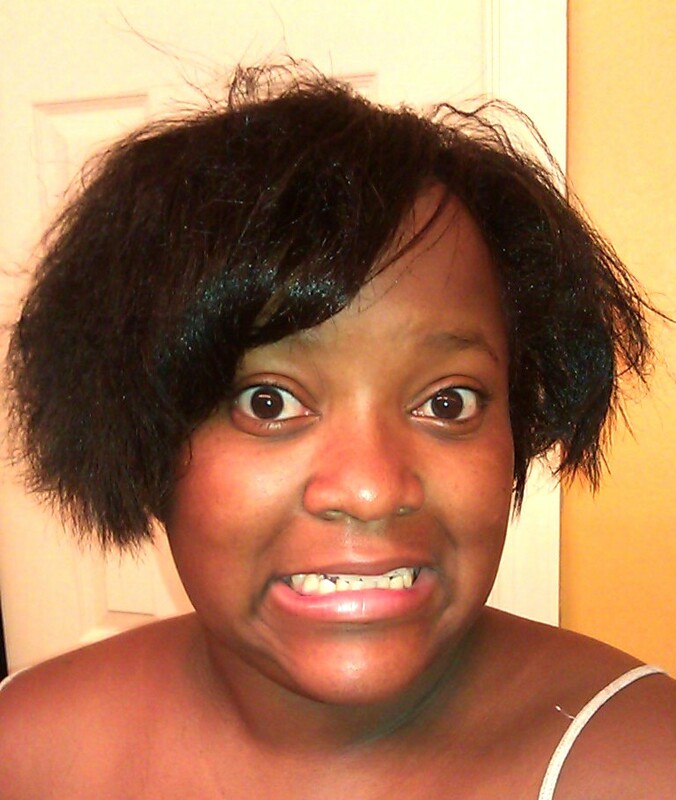 I put the rinse in my hair and let it sit for about 20 minutes with an additional 5 minutes under the dryer. As they always say, Happy Hair Growing! I will tell you more about my beauty weekend this week! Are you interested in signing up for My Shade of Brown? You should!!! You can sign up for an affordable price! 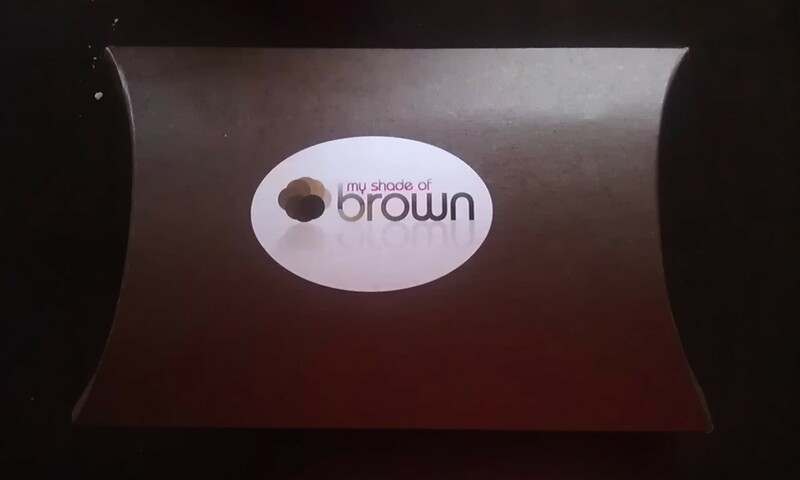 Just go to My Shade Of Brown’s official Website! Tell them Mrs. SPJ sent ya! ← BH & Buxom, My Favs!